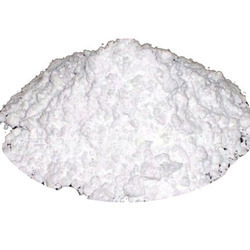 Talc powder compounds offered by us provide highly durable. It is sturdy against any sort of climatic variations and is very simple to use. We are offering best quality and a wide range of Talc Powder (Soapstone powder) that is manufactured from best raw material. the powder offered by us is used in diverse industries including paint, food, rubber, paper making, plastic, electric cable, pharmaceuticals, cosmetics, ceramics, etc. Known for its softness and slippery characteristics, the powder is highly demanded. Offered at most competitive prices, we deliver Talc Powder in protective packing's. It can be taken as filler, shelter, lubricating substance, a drawing of patterns in plastics, rubber, asbestos products and sealing materials. 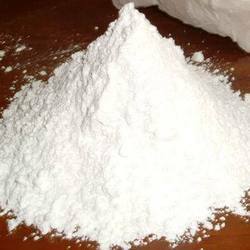 We are the leading manufacturer and supplier in the industry for Marble Talc Powder for our organization. These products are produced from best grade raw material. These products are widely in demand in many diverse industries such as paint, paper industry, rubber industry, plastic, cosmetic and many more. Looking for Talc Powder ?